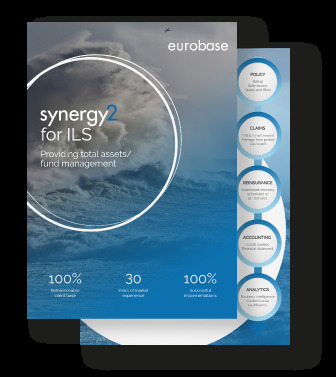 synergy2 is a comprehensive web-based solution for reinsurance operations, covering the end-to-end processing cycles for underwriting, claims, retrocession and accounting. Capturing the collateralised agreement linked to Alternative Risk Transfer contracts is key to delivering a single version of the truth that supports a complete suite of operational and business performance data analytics. Companies offering Catastrophe Bonds and other forms of Assured Risk Transfer are quickly realising that investment in the right technology is critical in order to effectively manage their cash flow and to ensure they can meet these specialist market challenges. Tracking the status of the different entities involved in your arrangement and accounting for various financial funding arrangements can be a complex issue. Fortunately, synergy2 provides an automated service that will do all of this for you. It will even publish/distribute information to the correct entities. 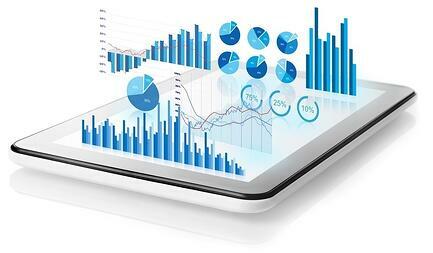 ILS operations are quickly discovering that the use of a central register is vital to record specific details of shareholder participation within each fund and contract arrangement.